Have you ever realised why do we need to put up banners? We put in a lot of effort in preparing a banner, we hire models, prepare the content, get it printed and put them up. Why? To advertise our products. We all know advertisement is an imperative part of the business and how any business cannot do without it? Banners are specifically put up for the purpose of making the product more popular and attract more sales. Do you have any estimate about the cost of the advertisement material? It does take a toll over company’s finance. Sometimes, Companies have to go out of their budget to buy their desired advertisement material. If you have undergone the same problem at some point in your life, this article is for you only. 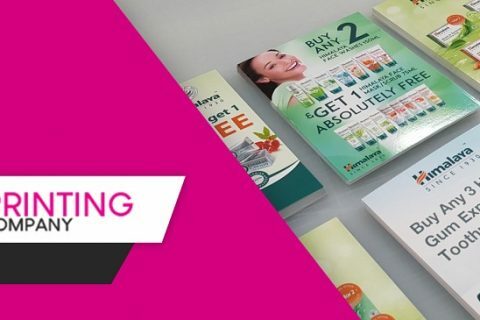 We will tell you about the revolutionary Foamex advertisement material, how it is a cost effective solution to all your advertisement problems. You must be wondering, what is foamex? I have the answer. The foam is just in its name otherwise it is a rigid, durable but lightweight material made from extruded PVC. The foamex boards come in three different thickness sizes: 3 mm, 5 mm and 10mm. The material is versatile and fabrication friendly. It can be cut, bend, glued or drilled as you may require. Now what makes it ideal for advertisement purpose? Its waterproof and weather proof feature. It is ideal for using in outdoors because it won’t take on water or get damaged by the natural elements. Now, obviously it can be easily used in indoors as well. Okay, got it, But what makes it affordable? The overall procedure of using the foamex board and converting it into advertising material is easy and requires less money. Read on to clear your point. It is diverse to use: Foamex gives you creative freedom. It is made from small consolidated cells which are sealed between two smooth outer layers. The outer layer takes colors beautifully and easily, and allows you to print anything you want. The colors can be treated with optimum printing. The material is so versatile that is can be engraved, painted, cut to shape or layered. Low density: As compared to wooden framed canvases, the density of foamex boards is quite low. Moreover, they can be easily affixed to a wall or something. No major framework is required. The Foamex boards have the capability of turning a boring and dull office into a vibrant and loud place. It can transform drab spaces into colorful and creative spaces. Lightweight: Being lightweight, it can be easily carried upon. It decreases the transportation cost of the advertisement material significantly. The lightweight of the board makes it easy to deal with the board, especially, if you are thinner boards. Adaptable: Foamex is a highly adaptable material and can be used at a variety of places. 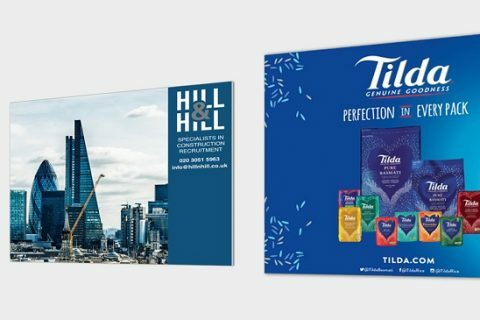 Exhibition signage and paneling, staging skirts, making advertisement boards and banners, wall cladding and backdrops are a few places where it is used. The firm and lightweight material has become popular among small and big business. Cost-effectiveness: If you use the right method and print finishing, and mount it in a right way, the foamex board will end up giving an expensive look. This one product has all the necessary features. Apart from all this, the installation fee of this innovative material is quite low and takes much lesser time.